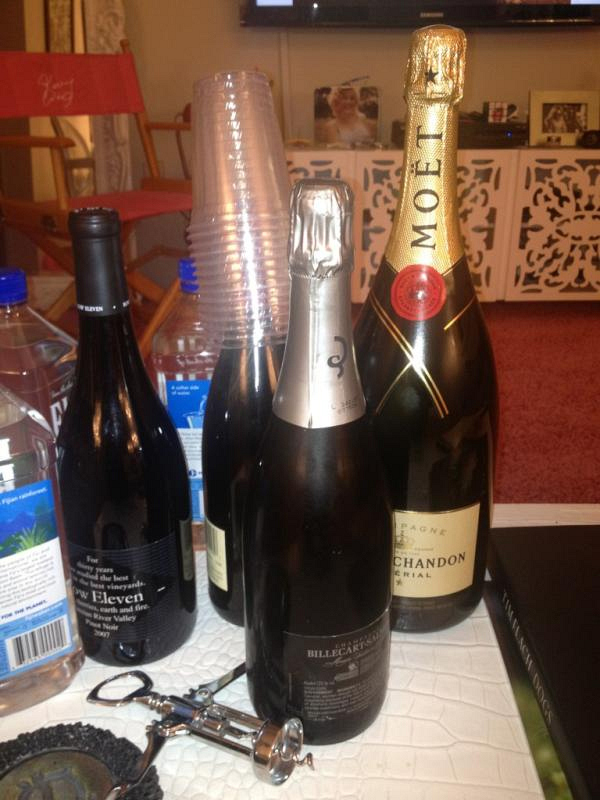 Kaley Cuoco tweets - Gonna be a party in the pink room tonight! :) #BigBangTheory #season5 #letscelebrate !!!!!! !